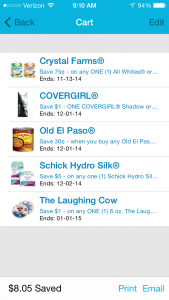 New Month = New Printable Coupons!! Woohoo! If you live near a Publix, grab the $1/1 Laughing Cow Cheese for an awesome deal! 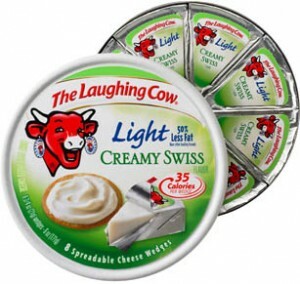 Cow cheese is on sale for $2.50 then use the coupon = $1.50! Here are all my favorite coupons I just printed! (This is from the coupons.com phone app that’s why it looks a little different.) Remember you can print 2 “LIKE” coupons per computer/phone! 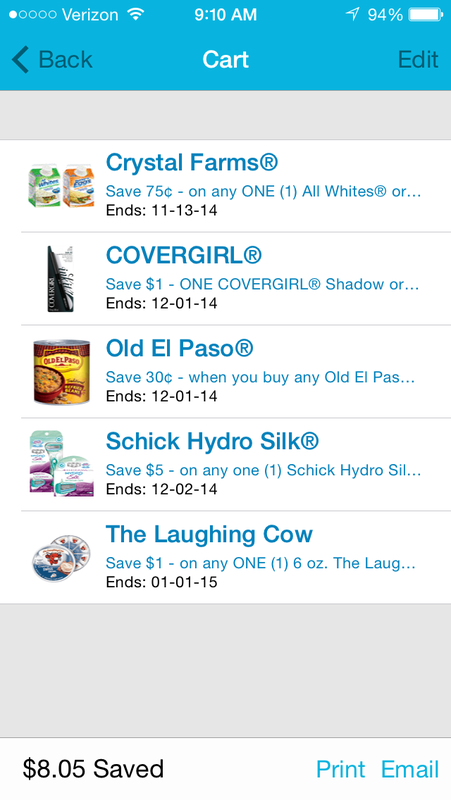 Oh my word and check out that Schick Hydro Silk Razor coupon!! $5 buckos off ONE Razor OR ONE Cartridge Refill! *note: the “End” date in the picture above is NOT the expiration date. Also, this week at Target, there’s a fun deal for CoverGirl makeup! Buy any 3 CoverGirl products get a $5.00 Target Gift Card!! The best way to use these gift card deals is to SAVE one in your wallet at all times so you can put it towards the next gift card deal which means LESS money out of your pocket! There is also a few more CoverGirl coupons on coupons.com this month so be sure to check those out as well before heading to Target!